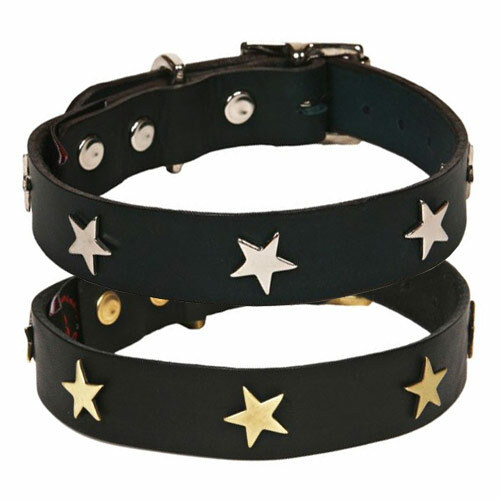 Studded black leather dog leads UK made by Creature Clothes, one of the first makers of cool collars and leads for dogs in the UK at that time. 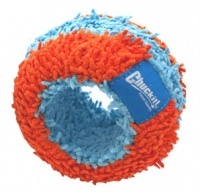 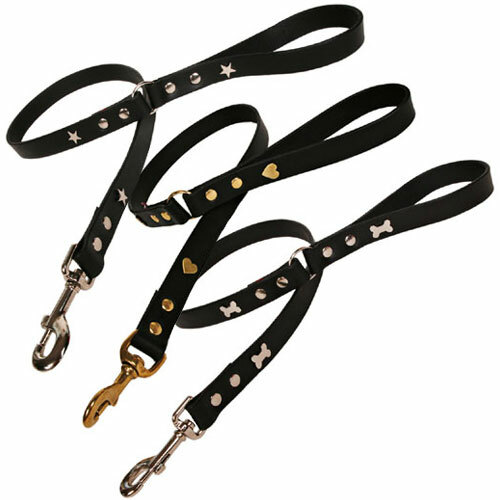 Founded in 1999 by designer Cosima Pole, Creature Clothes stick to their original principles of designing stylish dog accessories that are practical for dogs and owners, while reusing and recycling as much of the production waste as possible. 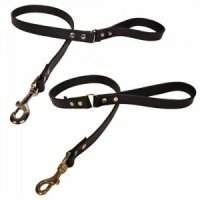 Leather dog leads UK handmade in their Surrey workshop using quality Spanish saddle leather that is dyed throughout and wears in beautifully. 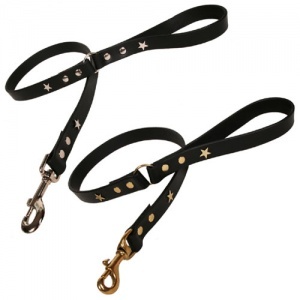 These dog leads are made in a classy black leather with decorative studs in nickel or brass and quality furniture. 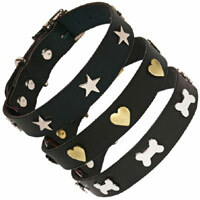 Matching dog collars also available. 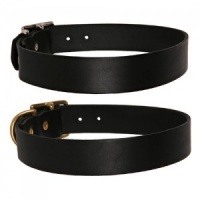 The joints are double rivited and a metal 'O' join between the lead and handle gives flexibility and allows the lead to be clipped around your waist when not in use.